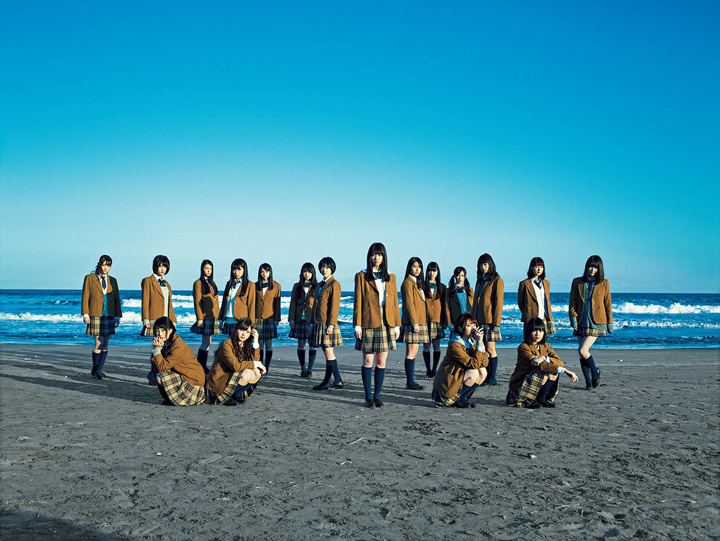 Nogizaka46 is a Japanese female idol group produced by Yasushi Akimoto, and it is billed as the “official rival” of the group AKB48. The formation of the group was first announced on 29 June 2011, with member auditions for the first generation being held in August 2011. 36 girls were selected for the first generation and were announced on 22 August 2011. Nogizaka46 was named after the place where the SME Nogizaka Building, which houses Sony Music Japan’s office, is located in.Their producer Yasushi Akimoto also said that the number “46” was chosen as a direct challenge to AKB48. They released their début single, “Guru Guru Cuitain” on February 22, 2012.